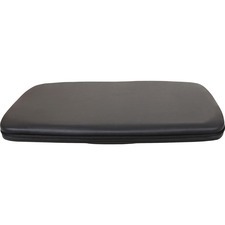 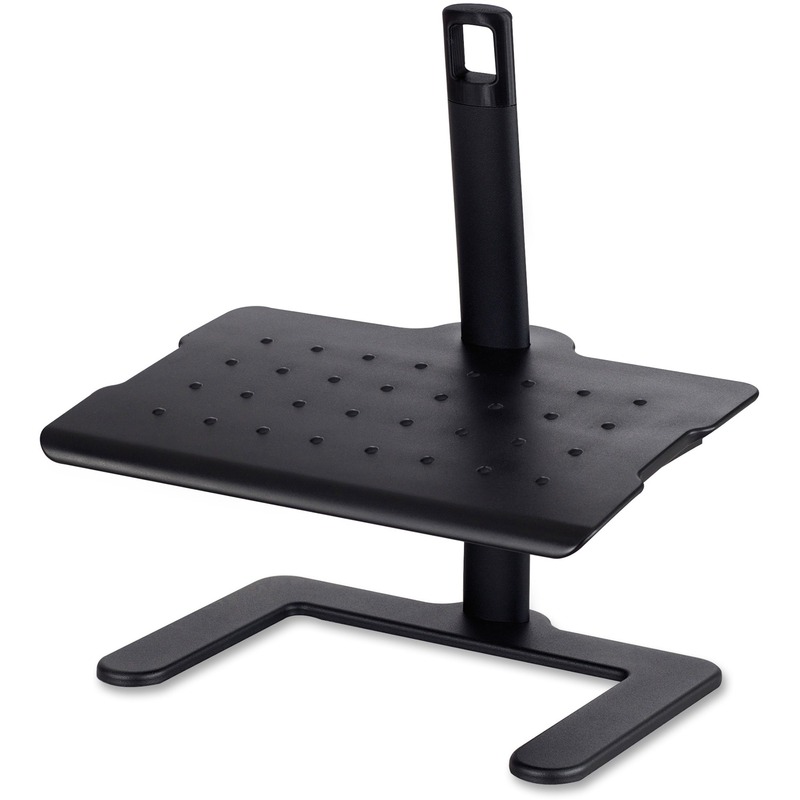 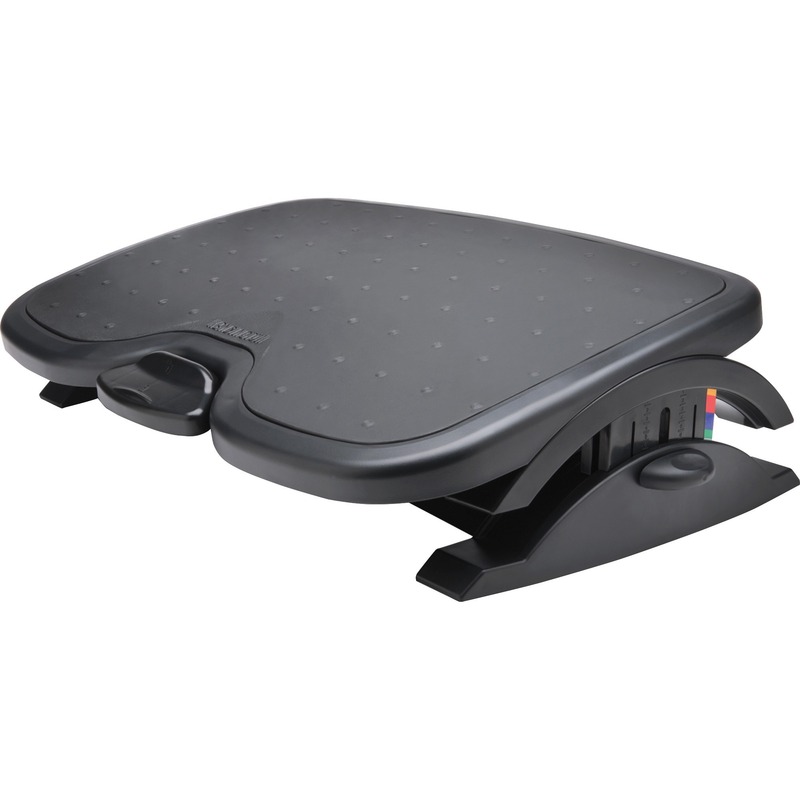 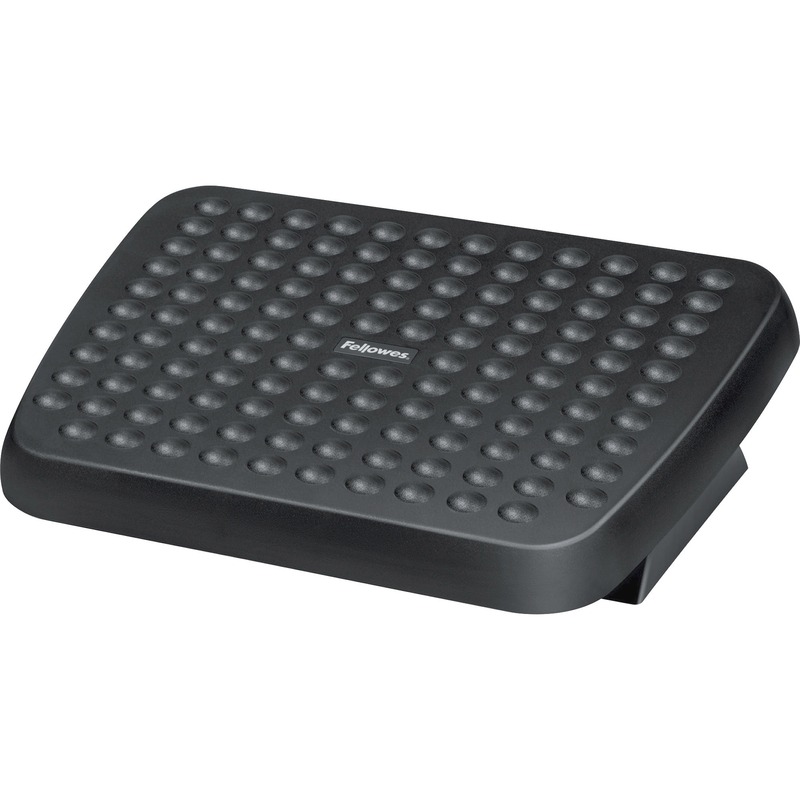 Add this active footrest to your Sit-Stand configuration while you work. 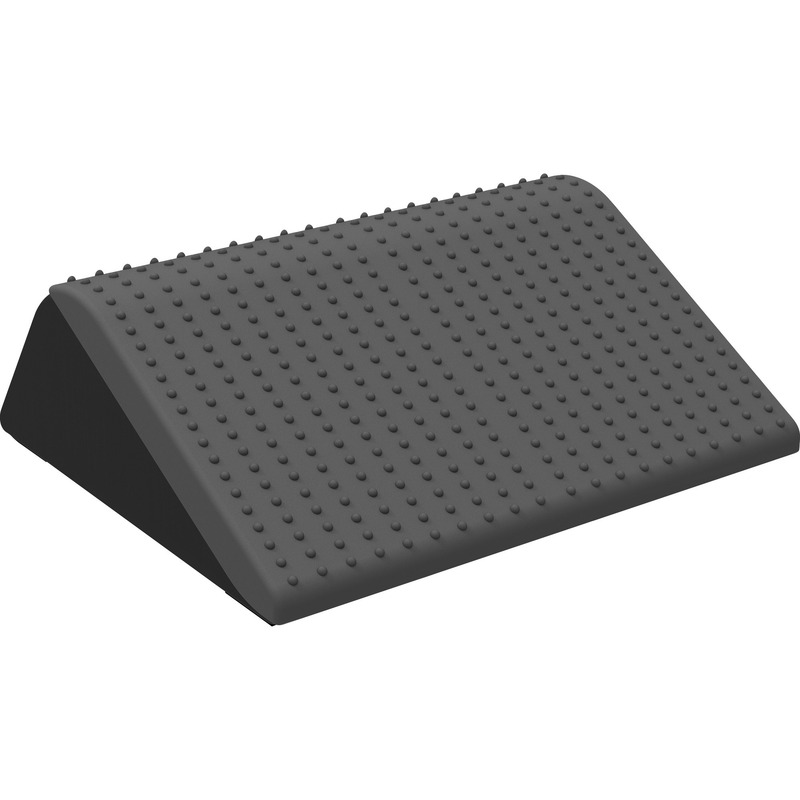 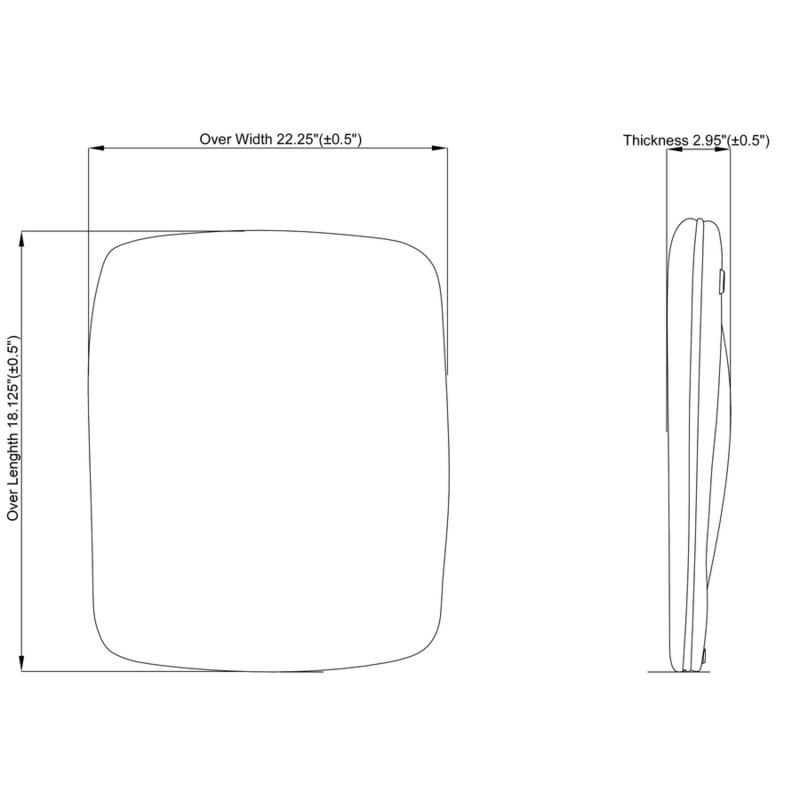 Anti-fatigue surface allows increased standing stamina and comfort. 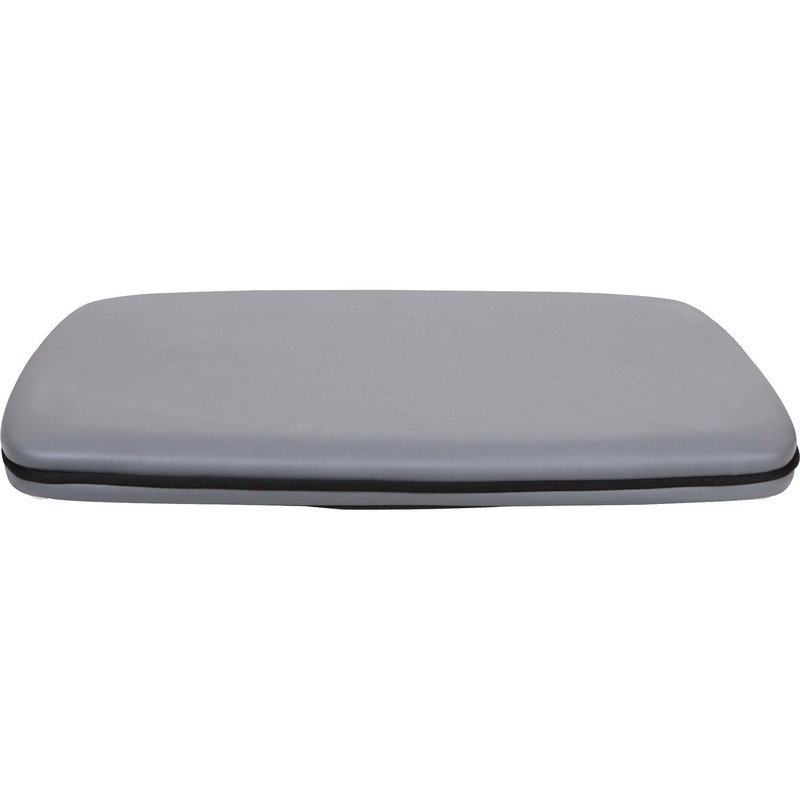 Unique, domed bottom allows you to move your feet with a gentle side-to-side motion for low-impact movement to work your core throughout your day and help to improve circulation. 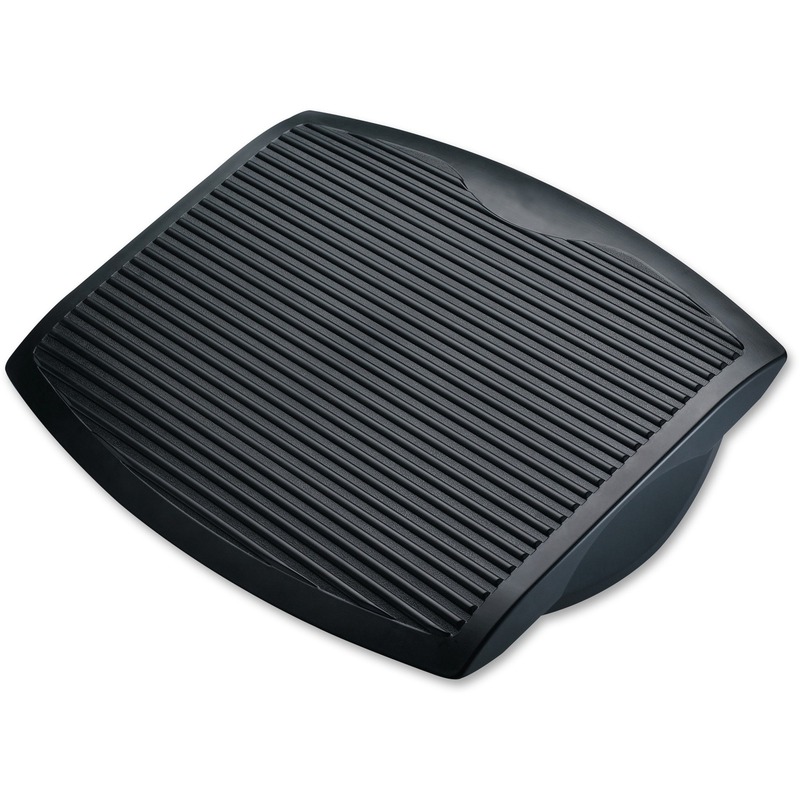 Active footrest is a fun, healthy way to stay active in the office.